Urinary tract infection (UTI) remains the most common type of infection contracted by kidney transplant patients. UTI reduces both patient and graft survival. 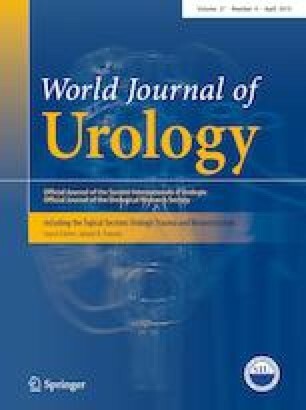 Understanding and managing UTI in transplant patients requires an appreciation of their unique anatomy and physiology. Both the transplant and native urinary systems can be affected by upper and/or lower urinary tract infections. Factors that contribute to UTI in kidney transplant patients are numerous and interact with each other. Factors can include excessive immunosuppression by medications and/or chronic disease, foreign material in the urinary system, transplant kidneys affected by ischaemia–reperfusion injury, non-functioning native kidneys, and abnormal lower urinary tracts. Research is ongoing to highlight the roles each of these contributing factors play and how they may be mitigated to reduce the incidence of UTI. Antimicrobials remain the mainstays of treatment and prophylaxis and this has promoted the development of multi-drug resistant organisms. This challenge necessitates awareness of UTI and methods to reduce rates by all healthcare professionals involved in kidney transplantation. DN protocol/project development—contributed. Data collection or management—contributed and led literature search. Data analysis—led analysis of recent and important papers in field. Manuscript writing/editing—led writing and editing. JO protocol/project development—led design and outline of review structure and themes. Data collection or management—contributed to literature search. Data analysis—contributed to analysis and critique of papers for inclusion. Manuscript writing/editing—contributed to editing. Provided expert supervision and direction. There was no funding for this review article. This is a review article and involves no original research on humans or animals. As there was no involvement of humans, no informed consent considerations were required and as there was no involvement of animals, no animal welfare considerations were required.